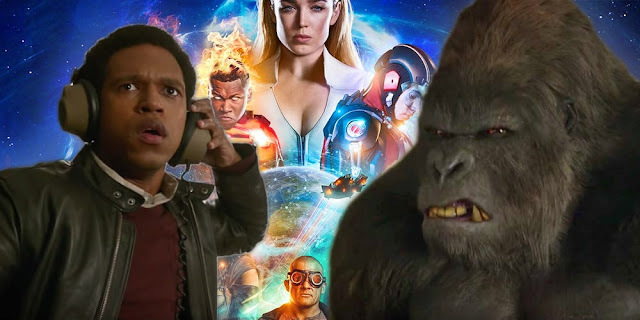 Midway in season 2 of DC's Legends of Tomorrow, during the Legion of Doom story arc, the needle began to move. 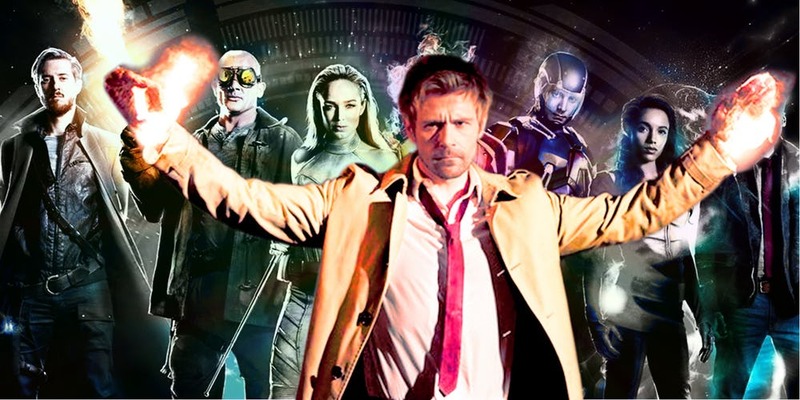 Legends was always considered the fourth and least of the Arrowverse shows behind Supergirl, The Flash, and Arrow, but a shift had begun. 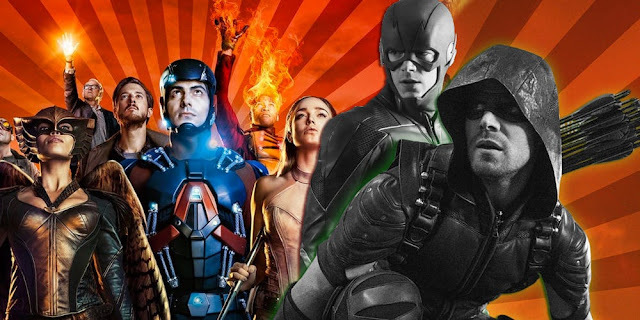 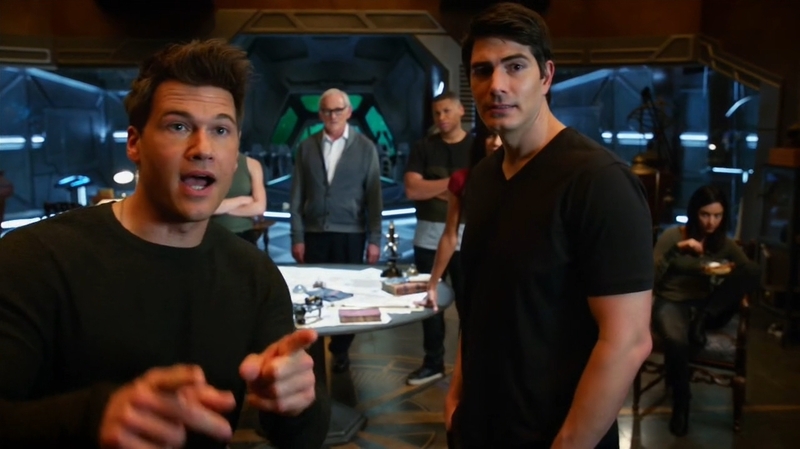 Now that Legends' fabulous, raucous, and utterly bizarre season 3 is over, it has surpassed its sister series and has taken the top slot as the most entertaining - and dare I say best - Arrowverse series on The CW.